The child’s defiance, their resentful, angry pushback, is best understood as expressing a vengeful disapproval of their parents’ disapproval. 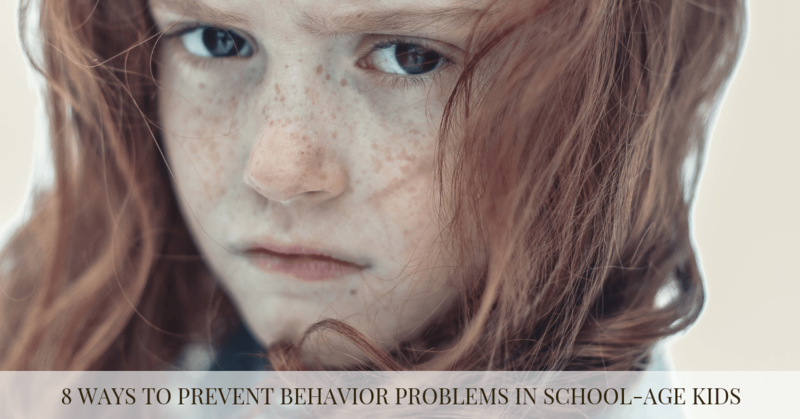 If the child takes offense at how their parents look at them, speak to them, or act toward them, then provoking them in turn by retaliating against their rigid dictates can be almost irresistible. It may feel as though such aggressiveness, or hostility, is the only viable route toward reclaiming their compromised pride, dignity, and self-respect. Doubtless, this explanation of filial disobedience is, in and of itself, overly simplified. For such “mutinous” opposition occurs commonly for most children during adolescence . That, after all, is a developmental phase when it’s more or less normal to assert one’s autonomy through increasingly resisting parental influence. And experts in the field typically view a certain amount of rebelliousness as healthy since the child’s mental and emotional growth probably depends on their experimenting how to become their own person. But if the child’s “unruly” behavior (i.e., deliberately violating the rules established by their caretakers) is excessive—even perilous—then such disobedience can destabilize the entire household, eventuating in worrisome behaviors problematic to everyone involved. Among other things, this post will touch on something I think is crucial—and that I’ve yet to see discussed in the literature on this subject: namely, that underlying a son’s or daughter’s rebelliousness toward parental authority exist psychological wounds desperately needing to be healed. And the problem with rebellious (and too frequently dysfunctional or anti-social) behavior is that it’s likely to camouflage a child’s psychic injuries. And to do so indefinitely—rather than, once the child matures, having their now adult self set out to fix them. It can hardly be over-emphasized that for a child to reactively cover up that which is too painful to bare isn’t at all the same as later consciously recognizingwhat inside has been broken and then devoting one's energy to repair it. Sadly, most of a child’s rebelliousness is in reaction to their caretakers’ being over-critical of them. So parents need to respond to signs that their child is becoming increasingly defiant in ways almost diametrically opposed to how, up to this point, they’ve beenparenting them. And that’s a tall order. For domineering parents can be determined to raise their child in an authoritarian manner (likely the way they themselves were brought up), and such a dictatorial style is highly resistant to change. 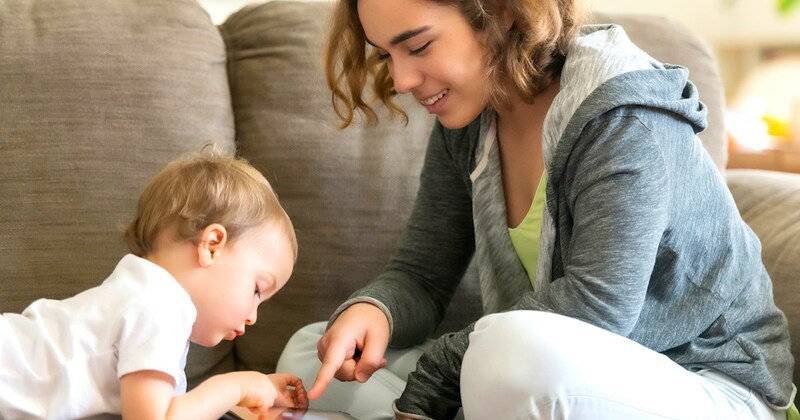 Yet unless parents are able to begin responding to their child differently, sooner or later the child’s powerfully impulsive (and mostly counter-productive) behaviors are likely to interfere with their healthy development. After all, their errant conduct can include such self-damaging activities as being truant from school , or refusing to do their homework; joining gangs, or being influenced by miscreant, audacious peers; experimenting with illicit drugs ; smoking cigarettes or cannabis ; engaging in vandalism or theft; and becoming sexually promiscuous. True, the child’s reactivity can be appreciated, regrettably, as cutting off their nose to spite their face. Nonetheless, it may be the only way they know how to affirm the independence of their will when it feels suppressed—or oppressed—by their parents’ constant criticisms. Not to say that parents act maliciously toward their child, that they have the slightest motive to abuse them. On the contrary, their intentions are almost always benign. Consciously at least, they see themselves as setting (idealistic) standards that will most effectively serve the child’s welfare, both in the present and future. And they’re convinced that their constant criticisms are constructive and educational—that they’re mentoring(vs. criticizing) the child, so that the child won’t repeat their own mistakes or behave in ways that the parent has deduced (from their own experience) will impede their growth. Such a disheartened reaction can lead to feelings of rejection, hopelessness, and abandonment—a perfect recipe for chronic, low-grade depression . Or, in reaction to these quite possibly intolerable feelings, it can also foment what I call “retaliatory anger.” And if the child perceives their siblings or peers as rejecting, such repudiation can similarly contribute to the seemingly offensive—but really desperately defensive—reactions of anger and aggression . Sympathy, or feeling sorry for a child, tempts a parent to fix the child’s problems. Empathy empowers kids to trust how they feel so they are secure enough to fix the problem themselves. Also mirroring my own clinical practice, Barish notes that in many families parents and children find themselves trapped in dysfunctional cycles where the parent(s) criticizes and punishes the child and, in turn, the child becomes defiantly angry, argumentative, and withdraws. Obviously, the more this unhealthy pattern repeats itself, the greater the damage to the relationship and the less chance the (non-empathic) parent has to exert a beneficial influence on the child’s development. Research studies on discipline consistently show that strict, or authoritarian, child-raising actually produces kids with lower self-esteem who behave worse than other kids—and therefore get punished more! [the same cycle Barish laments]. [It] creates behavior problems in children [because it] deprives kids of the opportunity to internalize self-discipline and responsibility. [And, indirectly] it teaches kids to bully [for the kids are accidentally being taught that might makes right]. 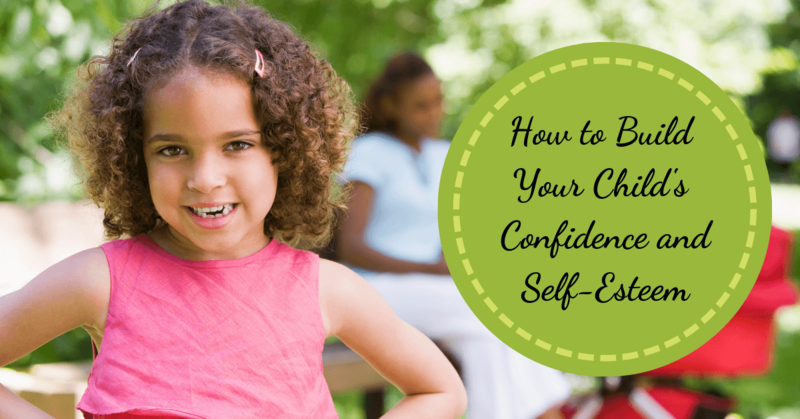 It’s essential to realize that although children are typically blamed when they stubbornly challenge their parents’ complaints about them, they’re simply trying to protect themselves from assaults against their (so vulnerable) self-image. Persistent parental fault-finding represents a grave threat to their sense of self, so they really can’t be “censored” for their at times frantic efforts to safeguard themselves from it. Yes, it may be only verbal“sticks and stones” that are flung at them. But that hardly means they don’t feelas though they’re the objects of a real stoning. 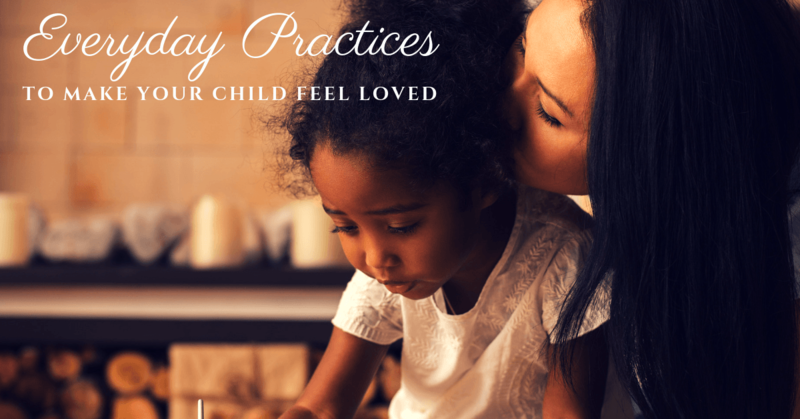 Despite the child’s willfully violating family norms, parents must be held accountable for their lack of sensitivity to, or understanding of, their child’s feelings. 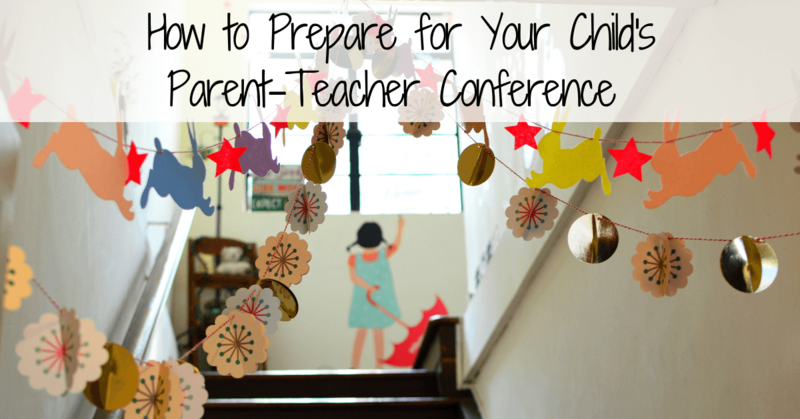 For children need to feel validated and respected as much as their elders do. When, instead, the child feels harshly judged (typically because the expectations and demands on them aren’t realistic), it feels completely justified to them to react resentfully—if not with undisguised outrage. And this isn’t to say that parents should capitulate to a child’s desires, or totally ignore their misbehaviors, only to emphasize that they should be patient with their child’s acting in ways that, given their stage of development, are more or less age-appropriate. In addition to excessive parental criticism weakening the all-important parent/child attachment bond and seriously harming the child’s self-esteem, there are also other negative repercussions. Not feeling securely loved, the child later on may not recognize or trust someone else’s love when it’s offered to them. Instead, they may indulge, or “lose” themselves in multiple affairs—perhaps becoming indiscriminately sexual in their confused and self-protective pursuit of what, unconsciously, they felt was denied them earlier. And, at bottom, not feeling very good about themselves they could, in the attempt to alter their mood or consciousness, “retreat” into other process or substance addictions: such as alcoholism , abuse of prescribed pain killers or illegal drugs, eating disorders , or compulsive shopping or gambling. Moreover, as Carl E. Pickhardt (“Rebel with a Cause,” 12/06/2009, PsychologyToday.com ) observes, filial rebellion can, ironically, prompt children “to rebel against their own self-interests,” turning away from activities and relationships previously linked to their self-esteem. They can engage in behaviors at once self-defeating and self-destructive. And, at its worst, these self-sabotaging acts can include purposely hurting themselves (e.g., cutting behaviors). Additionally, in their ill-advised efforts to defy rules and restraints—generally put in place for their own safety—they can adopt a devil-may-care attitude that leads them toward high-risk activities. Finally (and perhaps most irrationally of all), controlled by wayward impulses, they’re apt to injure (at times, beyond repair) relationships that earlier were of great value to them. Let’s now explore a neglected aspect of the self-damage caused a child’s rebelliousness. Because their defiance has been every bit as excessive and controlling as was their parents’ criticisms, they can remain unaware of the deeper hurts that compelled them to aggressively act out in the first place. And, tragically, these unhealed wounds can fester for the rest of their lives. However much a child may rebel against their family, it can’t erase the profound self-doubts implanted in them by their parents’ derogatory evaluations. That is, when their caretakers were (however unintentionally) making them feel ashamed and inadequate, they forcefully resistedthis so keenly felt negative assessment. That way they wouldn’t, simultaneously, have to shame themselves. But, nonetheless, they were engaging in an exercise in futility. For they still were required to depend on their parents to take care of them. And so they felt obligated (whether they wished to or not) to give their parents an authority over them that, realistically, they couldn’t bestow on themselves. Which is to say that consciously—and contentiously— they actively rejected the unfavorable estimates presumably emanating from their caretakers. But at an unconsciouslevel, they still absorbed the messages that their parents were instilling in them. Independent of their apparent disregard for, or dismissal of, their parents’ disapproval, these parental “sticks and stones” hurt them from deep within. And virtually anychild will develop self-image deficits when they’re unable to get the validation and comforting from their caretakers that they can’t (not convincingly, at least) offer themselves. So whatever potent defenses a child comes up with—such as, “I don’t carehow they feel about me ‘cause I don’t respect them anyway,” or “Who needs them? I can get along just fine by myself”—the underlying pain of having felt somehow not good enough to receive the love and caring they urgently needed never goes away by itself. I’ve witnessed this with so many of my therapy clients who believedthey’d gotten over the parental disapproval they experienced in childhood , only to discover that they really hadn’t at all. And that their still unhealed wounds from the past were continuing to affect them in ways they hadn’t before recognized. These individuals had multiple problems in forming intimate relationships, or simply in being able to choose the right person to relate to. They continued to be haunted by self-doubts which no amount of personal achievement, or wealth, could rectify. And perhaps more than anything else, they reported anger problems going far back into their personal history. In short, all their well-established—and by now, rigidified—defenses to alleviate their original emotional turmoil failed to repair the damage done to them earlier. over time, from the deepest depths, and with as much outside help as necessary—develop the confidence and authority to become for themselves the loving, caring parent(s) they never had.